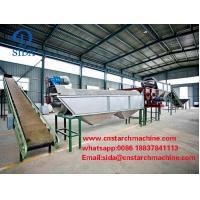 sida Company advanced crushing machine rasper used for starch production from cassava can make the starch extraction rate reach to more than 95%. 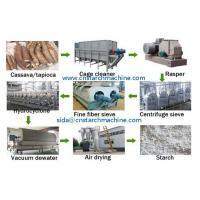 After cassava crushed by rasper, fully free the starch, get the starch slurry. 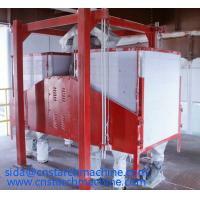 Above all, this is sida Company machine and technology used for starch production from cassava introduction. 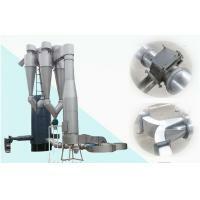 In addition, the food industries are one of the largest consumers of starch and starch products. In addition, large quantities of starch are sold in the form of products sold in small packages for household cooking. Cassava, sago and other tropical starches were extensively used for food prior to the Second World War, but their volume declined owing to the disruption of world trade caused by the war. Attempts were made to develop waxy maize as a replacement for normal nonce real starches; but the production of cassava starch has increased considerably in recent years. 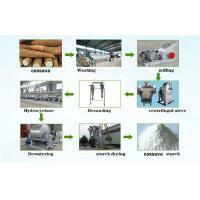 The market of starch production from cassava is expanding and has enormous potential.